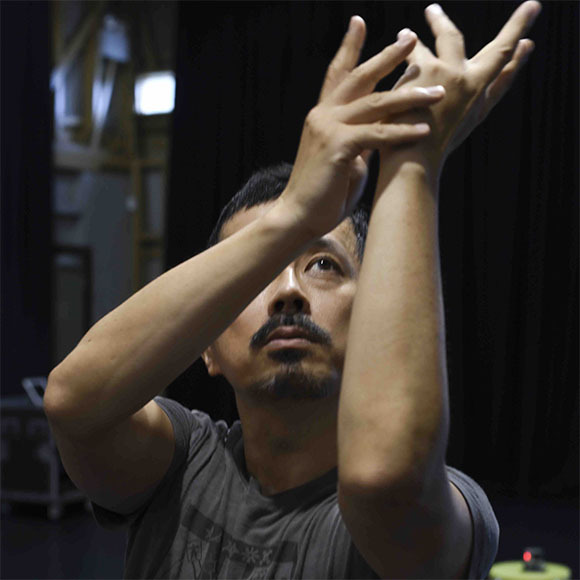 Ryuichi Fujimura is an independent dance artist based in Sydney. Since the mid 1990’s, he has studied contemporary dance technique as well as improvisation and choreography in Australia and overseas. 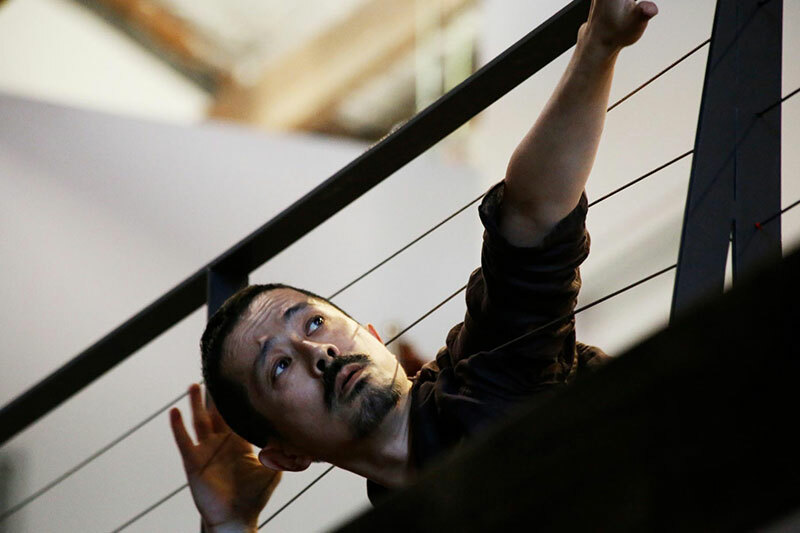 Over the last fifteen years, Ryuichi has collaborated with both emerging and established international and Australian dance/theatre/visual artists in various dance, theatre, opera, site-specific performance and film projects. He has performed for both established and experimental artists/companies including Xavier le Roy, Asad Raza, Vicki Van Hout, Jim Sharman, Kate Sheman, Force Majeure, De Quincey Co., La Fura dels Baus, Opera Australia and Gravity Research Institute. Ryuichi began his choreographic practice in 2013. In collaboration with Kate Sherman, he created two site-specific performance works (‘Under Harry’s Circumstances’ in 2014 and ‘Under Different Circumstances’ in 2013). He has also created and performed three short solo works (Fall! Falter!! Dance!! !’ in 2019, ‘How I Practice My Religion’ in 2017 and ‘How Did I Get Here?’ in 2014). He has toured internationally with these solos to Finland (2017) and Taiwan (2018). 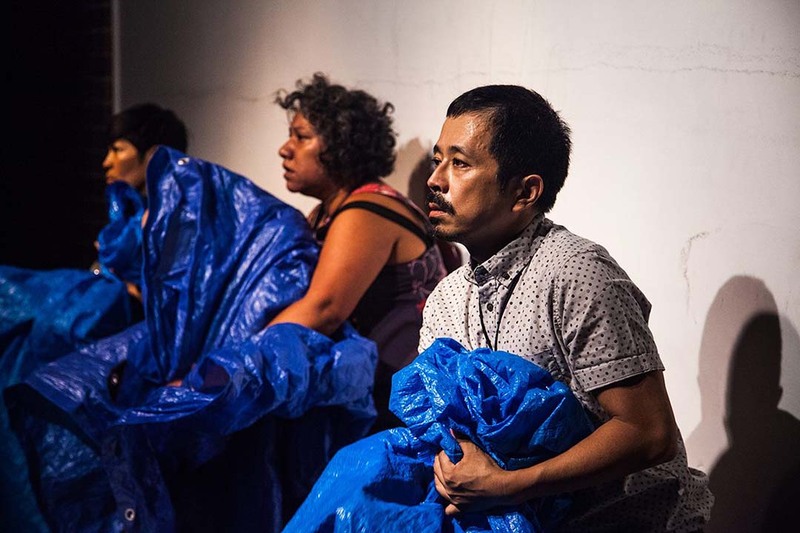 He is a recipient of The Australia Council for the Arts’ Strategic International Market Fund for his Taiwan tour (2018) and International Residency (Art OMI, New York 2018), Create NSW’s Artist Support grant for his Finland tour (2017 and Innovating Dance Practice Grant (2016), Ausdance NSW’s DAIR residencies (2018, 2016 and 2015) and Critical Path’s Responsive Choreographic Residency (with Kate Sherman) (2017). photo by Annie McKay; Kaldor Public Art Project 31: Temporary Title, 2015, Xavier Le Roy & Scarlet Yu at Carriageworks, 2015. courtesy Kaldor Public Art Projects. in the midst of initial explorative discovery. moves were contrasted with smoothly creamy frenetic ones and plenty of floorwork. to Lloyd Newson’s The Cost of Living. physical practice, had my neurons joyously firing on all pins. information he imparted with a fresh perspective.